Rediff.com » Movies » He's 53, but look how he parties! He's 53, but look how he parties! 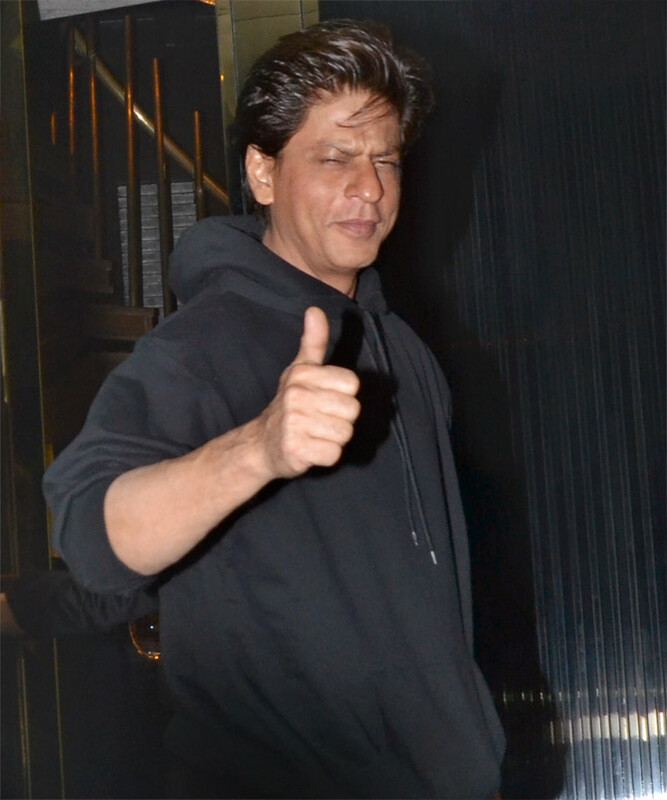 SRK celebrates his birthday and Zero! 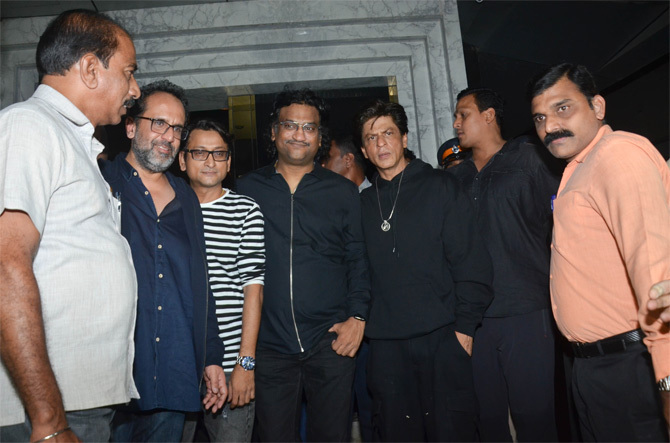 After the trailer launch of his much awaited film Zero, Shah Rukh Khan's birthday and Zero celebrations continued till the wee hours of Saturday morning. 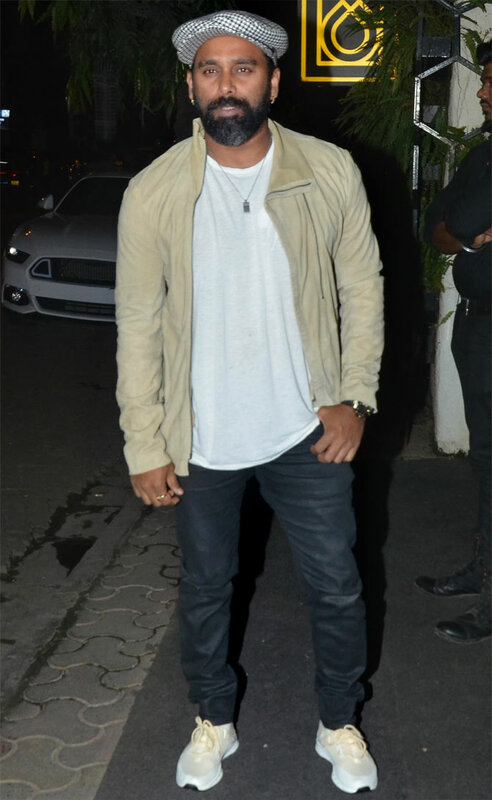 Last week on Koffee With Karan, Ranveer Singh revealed that SRK can party like few in BollyTown can, often being the last man to leave the party zone. 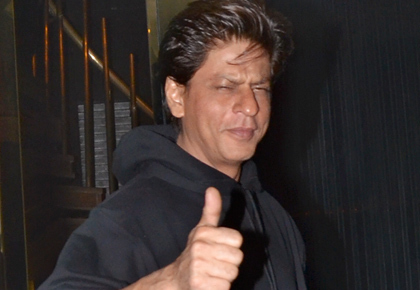 Does SRK look 53? Naah! 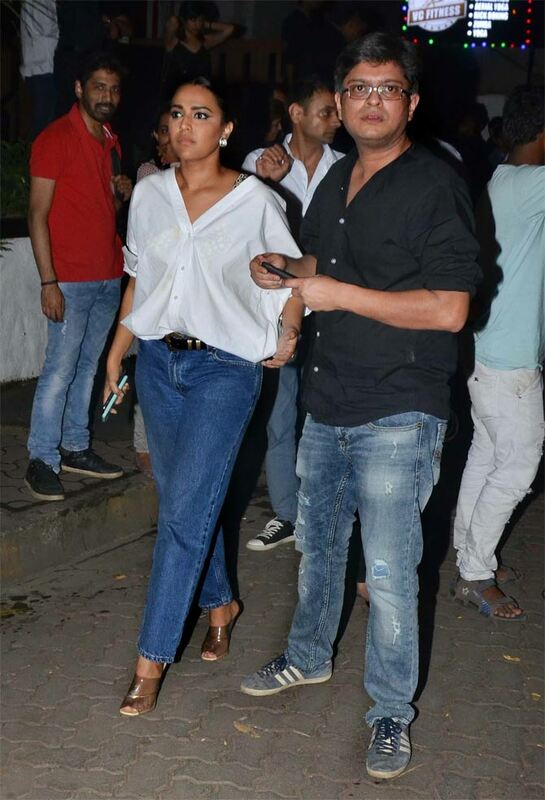 Swara with the man in her life, writer Himanshu Sharma. Zero Director Aanand L Rai, second from right. joins the group.